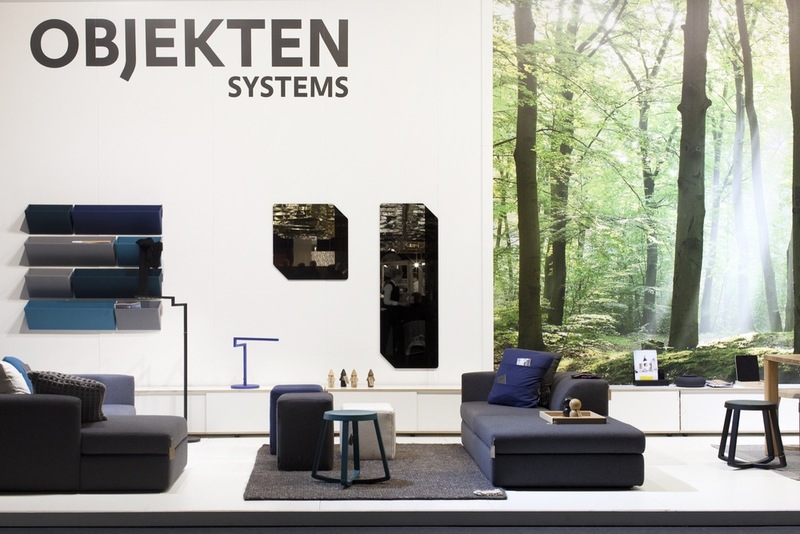 OBJEKTEN SYSTEMS is a Belgian design furniture company producing innovative and durable products. 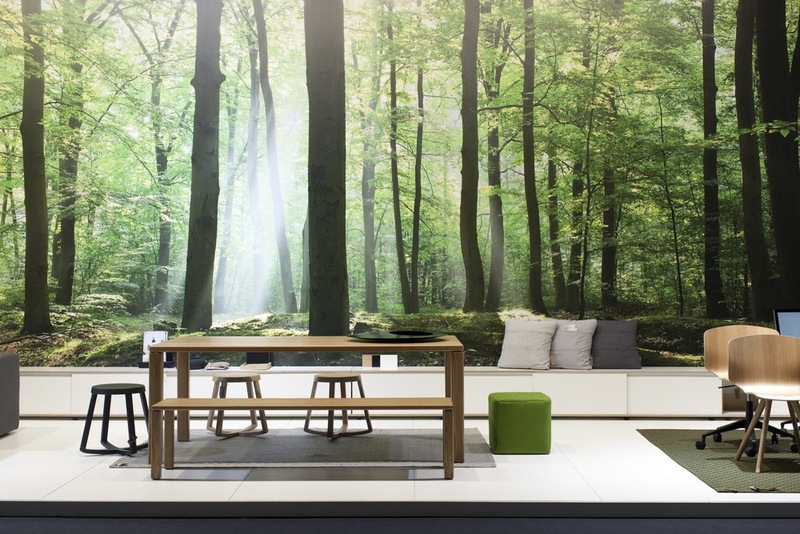 Focusing on scalable and modular systems for seating, storage, desks and tables. Worldwide delivery. We believe in design as a tool for simplifying the day-to-day. So we challenge the best designers on problem-solving ideas. And together, we turn these ideas into essential objects that enhance our daily life. We believe in affordable quality and integrated ecology. So we use a radical production method : one material, one factory, one product. It's the right mix of high-quality materials, advanced manufacturing processes, and local know-how. We believe in fast delivery, effortless assembly and waste reduction. That's why our products are engineered to offer a fantastic user experience. Tool-free systems, integrated packaging, no-waste products. We push the boundaries of smart modern furniture. "Les Châteaux d'Eau du bois de la Cambre"